Master Spas of Northern Wisconsin. 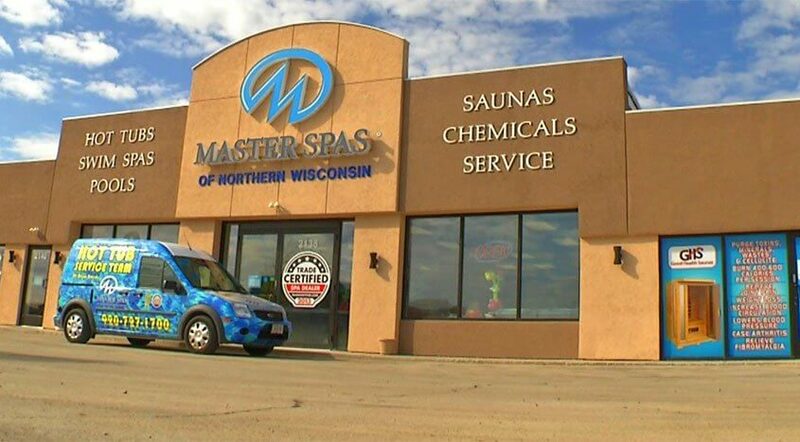 Since 2002, Master Spas® of Northern Wisconsin and Master Spas® of Southern Wisconsin have served customers throughout the state. 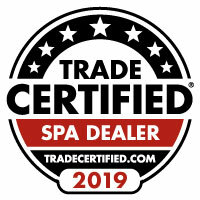 As premier Wisconsin hot tub dealers of Master Spas®, we are proud to sell and service the #1 hot tub and spa brand in America. 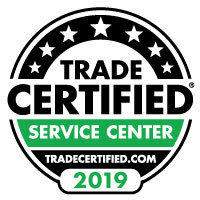 In our more-than-25 years of service, we have won numerous Consumers Choice awards and received rave reviews from customers throughout the state. 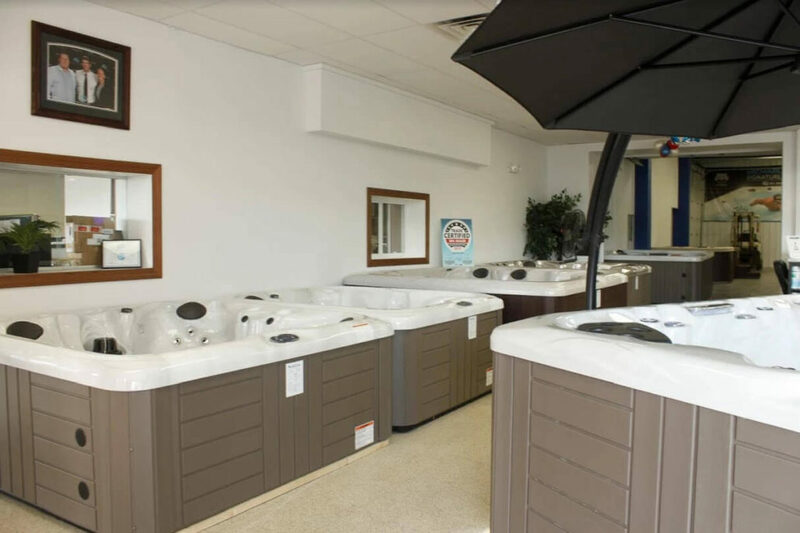 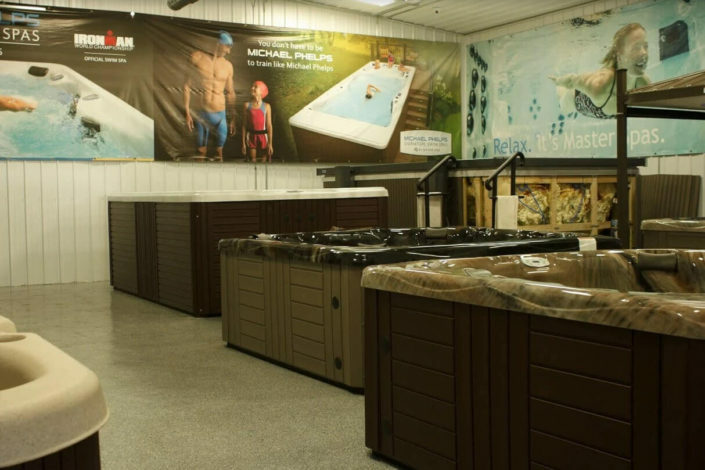 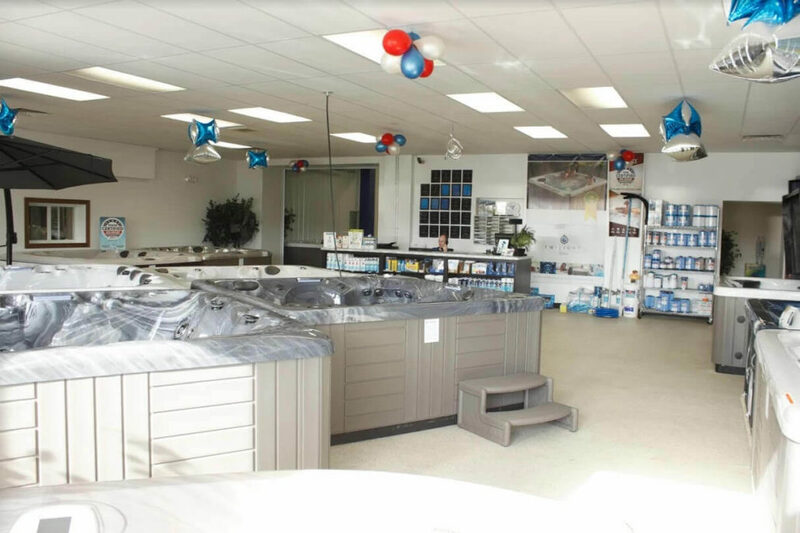 It is our mission to provide our customers with the best services to complement the best hot tubs in Wisconsin — or anywhere, for that matter. Although we are closely aligned with the Master Spas® brand, we can also service and repair every make and model of hot tub and spa. We can even source hard-to-find replacement parts for the rarest models! 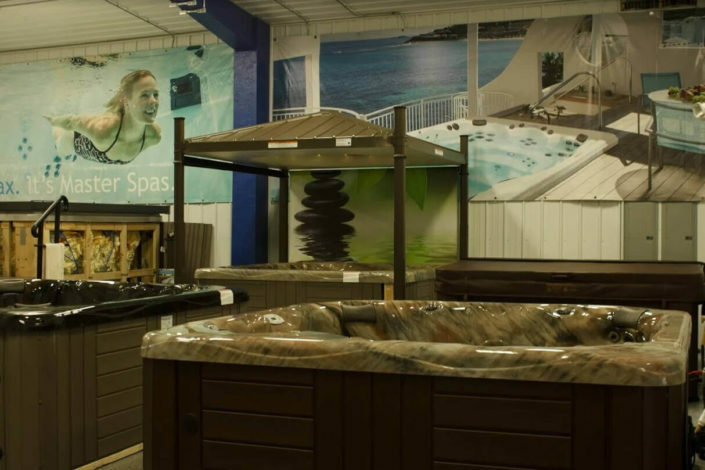 If there is any way we can make your spa or hot tub experience more enjoyable, please don’t hesitate to call us, or send an email to sales@masterspaswi.com.